Can it really be time to replace the Ferrari 488 already? Seemingly so, even with the GTB still at the pinnacle of mid-engined supercars four years after launch and the Pista very recent. 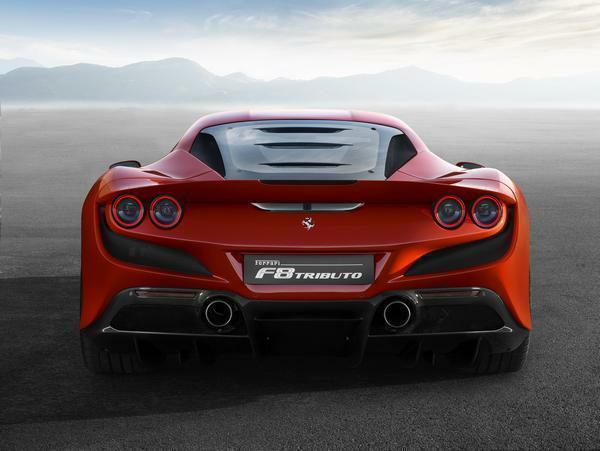 But time waits for no man at Maranello, so here it is: the F8 Tributo. That name, first off. 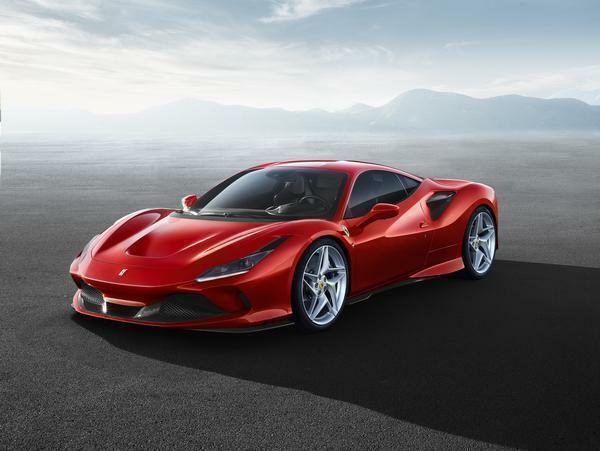 Officially Ferrari says that 'F8 Tributo' is "an homage to both the model's uncompromising layout and to the engine that powers it"; using the 3,902cc twin-turbo found in the 488 but now at 720hp (same as the Pista), Ferrari is keen to make a big deal of the fact that the V8 was crowned best engine of the last two decades at the International Engine of the Year awards. If this engine is a direct carry over from the Pista, with the Challenge race car bits, it'll be staggering. Elsewhere the Tributo has been subject to the usual raft of Ferrari aerodynamic, electronic and styling tweaks, the aim being to create "one of the fastest, most thrilling and communicative supercars ever". 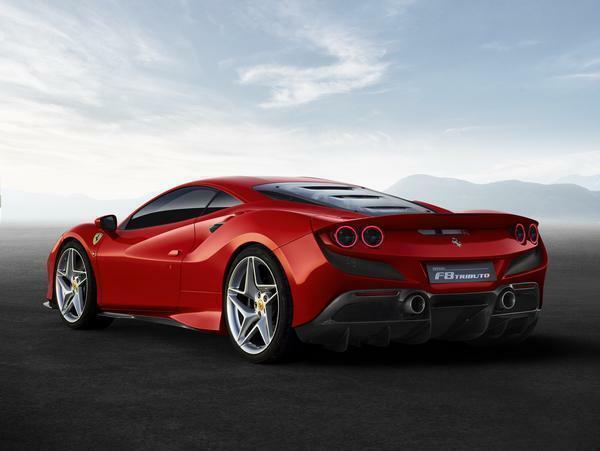 So as well as the extra power, the F8 is 10 per cent more aerodynamically efficient than a 488 - see the Pista-style S-Duct, more compact headlights with brake ducts and new blown spoiler - and boasts the latest versions of Ferrari's dynamic tech. Slide Slip Angle Control is now in 6.1 guise, and the Ferrari Dynamic Enhancer (FDE+) can be activated in Race mode for the first time ("a move designed to make performance on the limit easier to reach and control for an even greater number of drivers"). The Tributo is also 40kg lighter than a 488, meaning 1,330kg dry with the right options, apparently without sacrificing interior comfort. 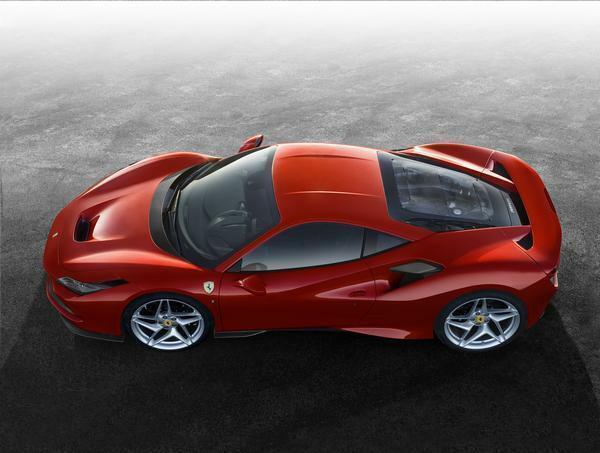 As for the way the F8 looks, Ferrari says - sit yourself comfortably - that the Tributo "is essentially a bridge to a new design language that will continue to emphasise Ferrari's key characteristics of high performance extreme aerodynamic efficiency." 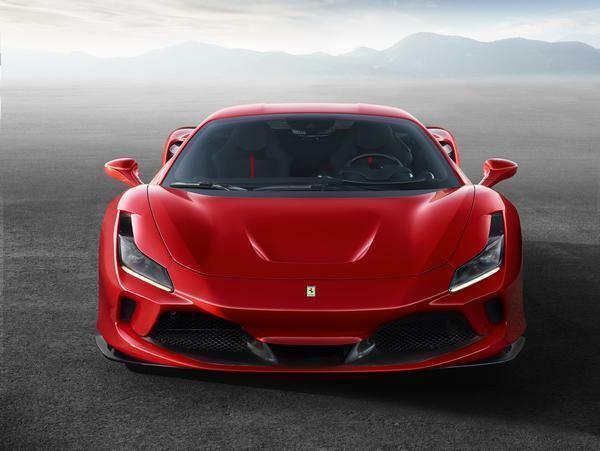 So there are nods to Ferraris previous, including louvres in a Lexan engine cover like an F40 and rear lights aiming to evoke a 308, while also bringing the mid-engined berlinetta in line with models like the 812 Superfast. 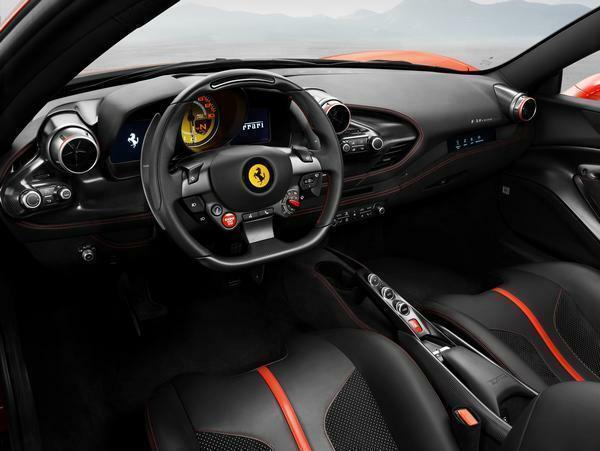 According to Ferrari the F8's cabin has been extensively redesigned, though there's clearly still a strong 488 (and to a lesser extent, 458) link here. New equipment includes a seven-inch passenger touchscreen, GTC-style wheel and, er, the air vents. But they do look quite cool. Following its debut in Switzerland next week, expect the Tributo to be on sale pretty soon. And much furious scrambling very soon after that as customers hope to get hold of one. More details soon! It's an absolute mess visually but I'm sure they'll sell a million of em. That is one of the best looking Ferrari's ever made. Up there with the F12 for visual drool factor. Wow, wow and WOW! What a beauty. That rear. Agreed - lovely looking thing that.